David Pleasances book should be available by June according to a blog post by Trevor Dickenson. 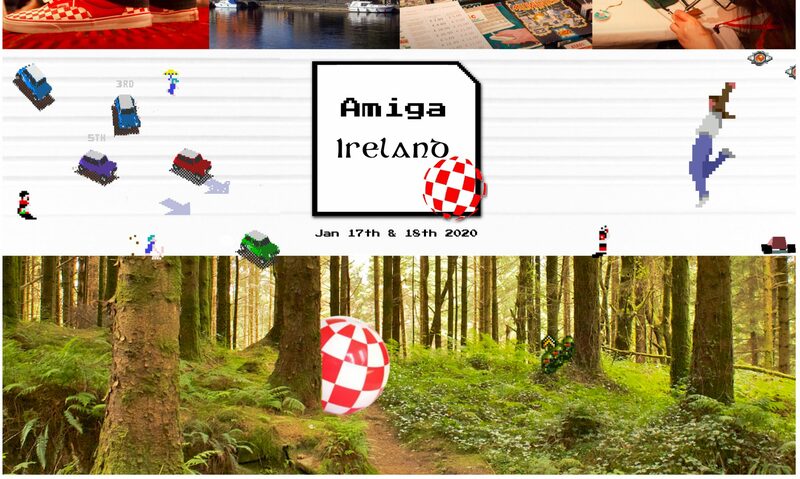 link blog.a-eon.biz and covers his trip to Amiga Ireland 2018, AmigaOne and OS4.1 developments, Tower 57 testing, Amiga books and a lot more. Bomberman 64 is a clone of Bomberman for C64 – there’s been a free download release recently, also available for purchase on a cartridge boxed version. Amiga online MineSweeper, released, for any Amiga with TCP/IP (madatory!). Germany: AROS install and config party by AROS team member phoenixkonsole. USB-stick, sd-card, DVD/CD and pre-configure them to fit to your Computer (if you have it). Writing iCAROS, AspireOS, Broadway, Aminux, AEROS to these media. Software tutorials. 3D-printing. In two weeks time we talk with someone from the Amiga 3D modelling scene as well as the creator of AmiBerry. Tune in in two weeks time for the interview with Maudib and MiDWaN.